Classical machine learning methods are poorly suited to dealing with the complex, time-varying nature of the global financial markets. 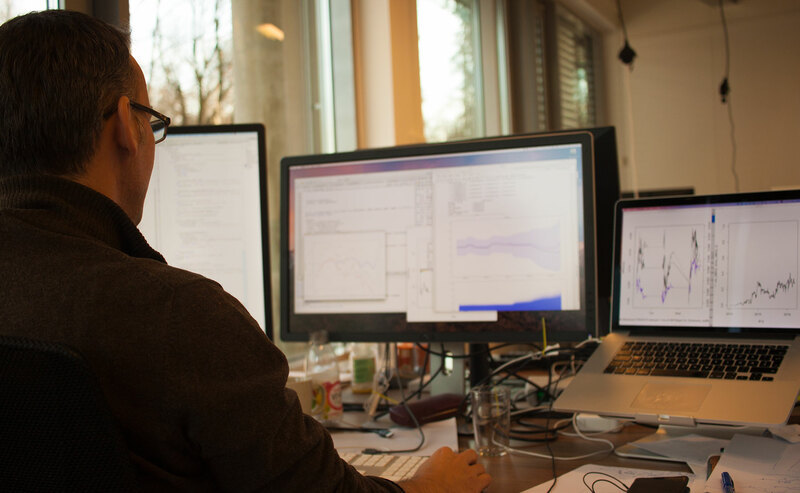 We are developing new analysis methods and applying a novel combination of mathematical and machine learning approaches to uncover insights about what’s driving such a complex system. An AI capable of reasoning about the financial markets needs to understand how each company relates to important entities such as other companies and commodities. Some of these relations are accessible through structured data sets, while most need to be inferred from natural language sources, which is how humans express their knowledge. 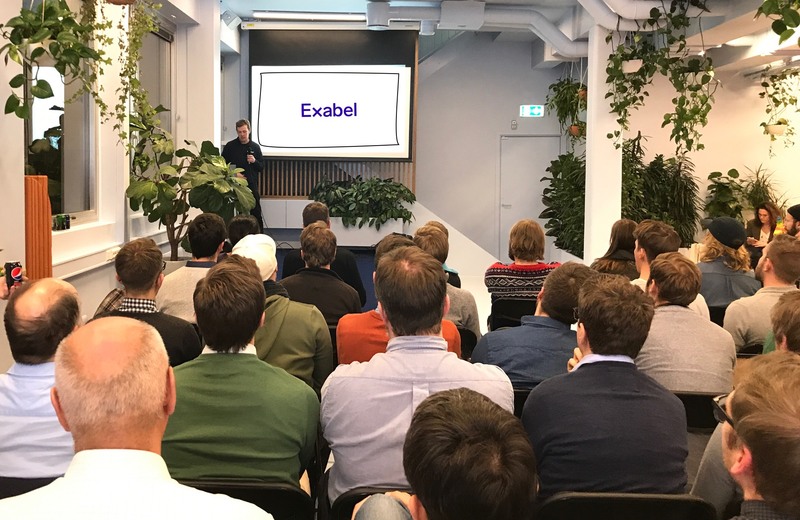 At Exabel, we are working on machine learning models that can suggest relationships for companies with sparsely available relation data. In particular, we are working on using and extending embedding techniques, such as StarSpace and Composing Relationships with Translation, as well as general-purpose question answering systems, such as Reading Wikipedia to Answer Open-Domain Questions to suggest interesting relationships. In order to understand normal and anomalous behaviour for an asset, modelling of the time series of this asset is important. We have developed adaptive time series models for financial time series, capable of detecting abnormal market behaviour and quantifying the impact of external events (such as news, social media anomalies and other alternative data). In particular we are working with and extending dynamic factor models and state space models for this challenge. Our software backend is running on Google Cloud. The core is a gRPC-based Istio service mesh running on the Google Container Engine, with Cloud Storage, App Engine, Cloud SQL, Pub/Sub, and the open-source components Apache Kafka and Druid. We use primarily Java for our software infrastructure, and Python for mathematical modelling and data science. We are focusing on building a scalable infrastructure that is able to model hundreds of thousands of assets with potentially complex relationships. On the front end, we have a React single-page web app, and a React Native app for both iOS and Android. The backend is accessed through Cloud Endpoints, with Auth0 authentication. The global financial market is one example of a self-organized, complex dynamical system. It’s an intricate network of interacting parts, which changes over time. Most events have only small implications, but every now and then an event will cause massive ripples throughout the system. Essentially, all interesting systems in nature and society have these characteristics. We are creating machine learning techniques and building scalable software infrastructure to deal with such complexity. Today we are squarely focused on applications to the financial markets since that’s where we see the best near-term commercialisation opportunities. In the longer term, we hope to apply our technology to analyse other complex systems such as the brain or the environment.